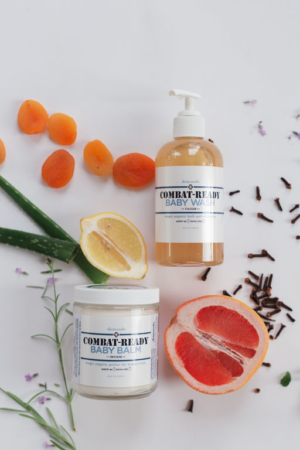 A safe and gentle bath gel + shampoo created for the most sensitive skin. Made with fresh organic oils, works beautifully to cleanse all skin types, including children struggling with eczema and other skin issues. 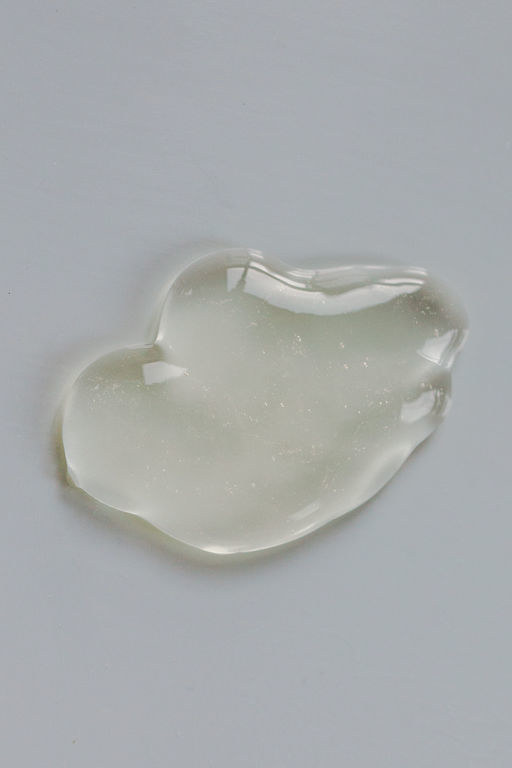 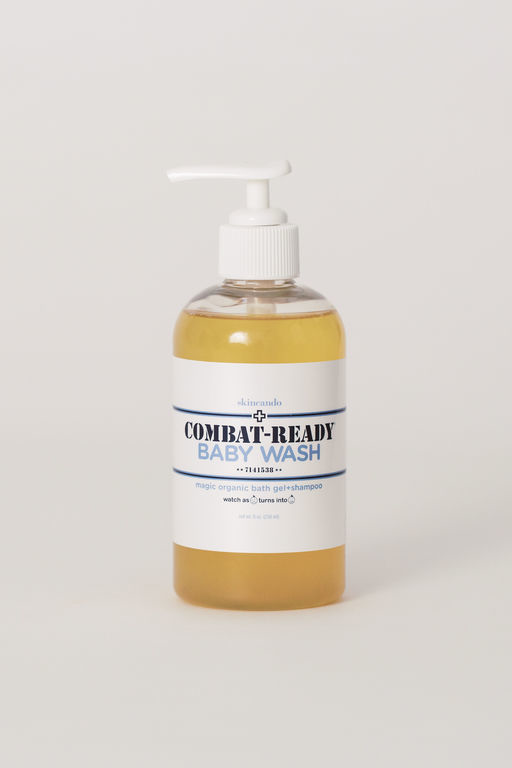 Please follow with Combat-Ready Baby Balm for happy + hydrated skin.